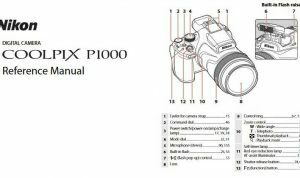 Nikon Coolpix S100 Manual is aimed to fulfill the needs toward information of both technical or instrumental issue among this digital camera product especially for Nikon Coolpix S100. Nikon Coolpix S100 is a slim and attractive compact camera with a large and high-resolution 3.5 inch OLED touch-screen complete with multi-touch control system. It is a replacement for the Coolpix S80 model. This model is a backside-illuminated CMOS image sensor with an effective resolution of 16.0 megapixels. The Nikon S100 offers sensitivities ranging from ISO 125 to 3,200 equivalents, with everything from ISO 125 to 800 equivalents available to an Auto ISO function. Total resolution of the S100’s 1/2.3-inch type imager is 16.79 megapixels. 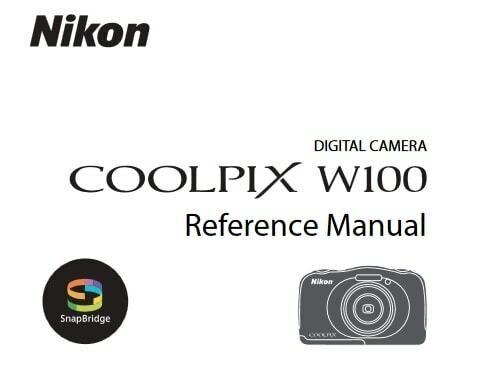 When Nikon Coolpix S100 was firstly released to the market? How much the price when Nikon Coolpix S100 firstly released? Nikon Coolpix S100 is a good choice for anyone who wants an easy to use camera that delivers good-looking pictures with pleasing color and plenty of resolution. It was announced by Nikon on August 24, 2011. In the first release, The Nikon Coolpix S100 pricing set at about $300.00 body-only. Now, if you’re interested to own this compact digital camera device, you can get it in several online stores by paying $325.99 of the Nikon COOLPIX S100 16 MP CMOS Digital Camera with 5x Optical Zoom NIKKOR ED Glass Lens and 3.5-Inch OLED Touchscreen. As for the used products start from $132.75. digital camera especially of Coolpix S100 models. Read this manual thoroughly before use, and keep it where all those who use the product will read it. 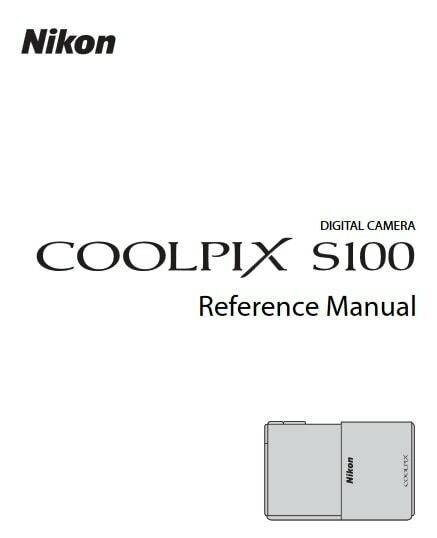 Feel free to download the nikon coolpix s100 manual user guide at below. Visit here to go back for the list of Nikon User Guide here.